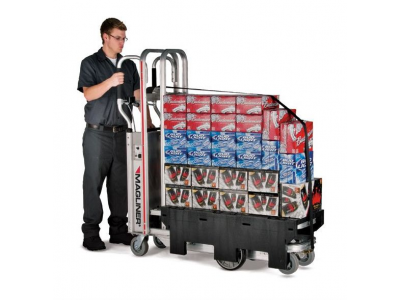 The Magliner CooLift Delivery system lets drivers be more productive, work safer, and stay on the job longer. Orders are pre-picked and loaded in route sequence, eliminating driver pick time and the worker’s compensation claims that go with them. The high capacity of Magliner loads also means fewer trips from truck to store, and lower fuel costs. Users have reduced fleet operation expenses by as much as 25%. 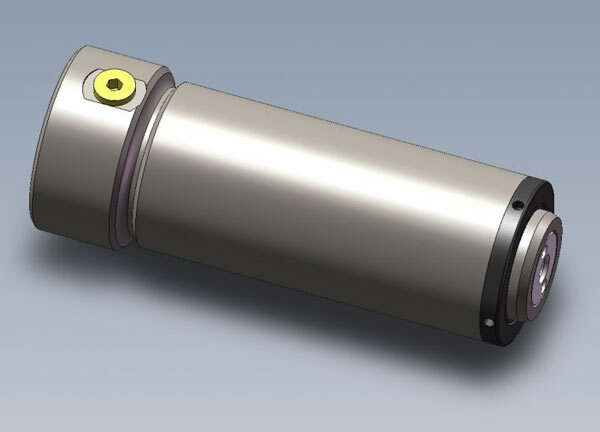 The hydraulic cylinders engineered by Best Metal Products for the CooLift provide safe, consistent, and stable raising and lowering of products without manual work. A manual pump back-up system is available and provides redundancy in the event of battery power malfunction.